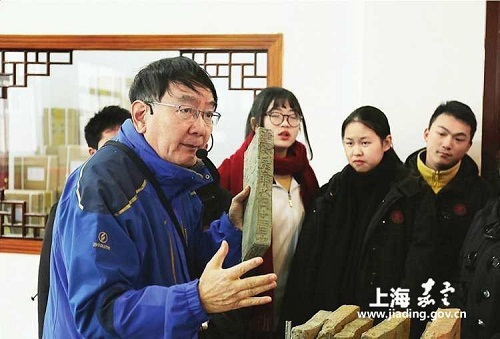 Mingzhi Hall is currently China's largest inscription brick museum with a collection of more than 30,000 such bricks. Most bricks collected in the hall are from the Wei (22-265), Western Jin (265-316), Eastern Jin (317-420), and Northern and Southern dynasties (420-581). The inscriptions are useful for historical studies given their detailing of emperors, important customs, as well as some facts and figures. The museum has received about 30,000 visitors every year since its opening in 2014.